The Catalan capital is a city loved for its vibrant culture, exquisite cuisine and great beaches. No visit to Barcelona would be complete without trying out a bit of all three, and we at Apartment Barcelona want to really make sure that you get the most out of your trip! With this in mind, each month we are giving away some great prizes to guests selected at random from amongst those staying with us over the coming weeks! 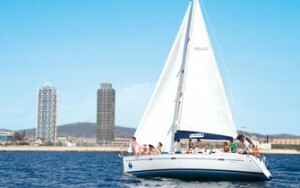 You could find yourself winning a fantastic sailing trip along the city’s sensational coastline, meal vouchers worth up to 50€ for a restaurant in Barcelona or tickets to a show or club – a wonderful bonus to your stay in an already wonderful city! Feel the fresh spray of the Med on your cheeks as the you sail along the city’s coastline. Tours last up to 2,5 hours and you’ll see all the sights from the port of Barcelona, the wonderful beaches and the much loved city skyline! Indulge in some of Barcelona’s culinary highlights from delicious seafood and heaped up tapas to fusion cuisine and vegan delights. 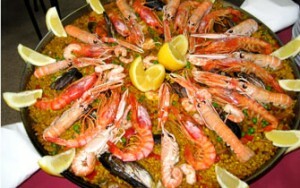 Our restaurants offer an extra special dining experience in Barcelona and are sure to tantalize your taste buds! From top Barcelona nightclubs with resident DJs to traditional shows and music, get ready to groove the night away or dive into some local culture with one of our wonderful evening entertainment opportunities! So, how do you enter our prize draw? It’s simple! 2. and become a fan of our Facebook page. On the first of every month we pick our lucky winners and announce them on Facebook. 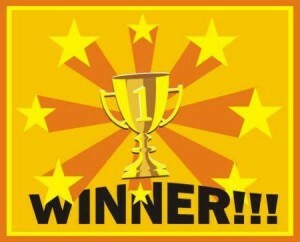 Winners can then look forward to enjoying their prize during their stay! So, get booking and get those fingers crossed… next month’s winner could be you! For more information visit our promotions page.